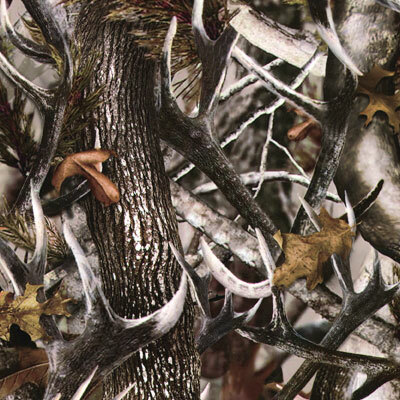 True Rutt – Buck – hydrographic film. Film is 1m wide and is sold by the foot. 1m = 39.4in (3.3ft). 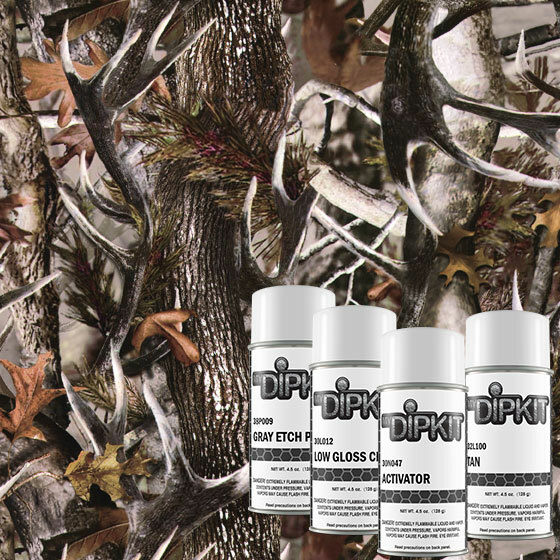 True Rutt – Buck – Kit – hydrographic film. Film is 50cm (19.7in) wide. Base color recommended: White. 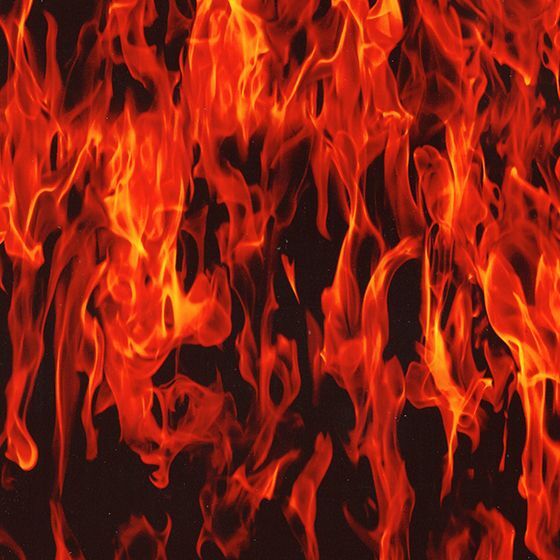 True Flames – hydrographic film. Film is 50cm (19.7in) wide and is sold by the foot. 1m = 39.4in (3.3ft). 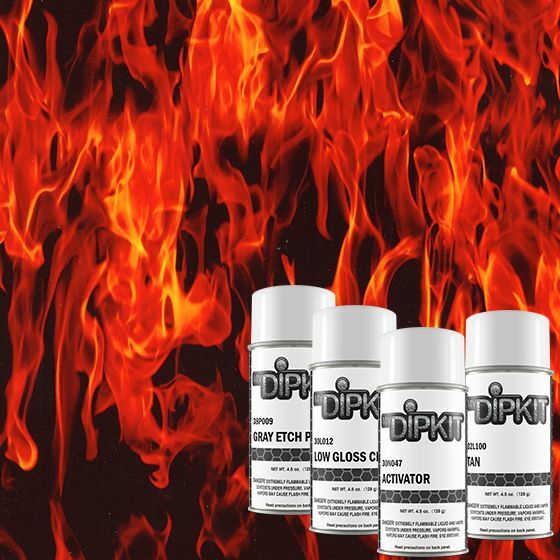 True Flames – hydrographic film. Film is 50cm (19.7in) wide. Base color includeded: White. 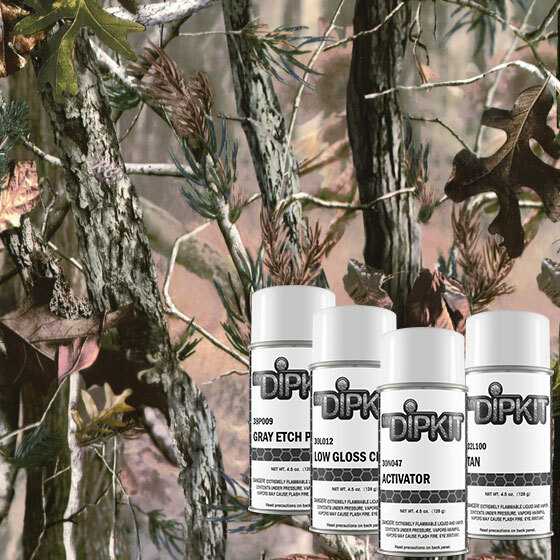 LP Silver & Clear True Weave – hydrographic film. Film is 1m wide and is sold by the foot. 1m = 39.4in (3.3ft). 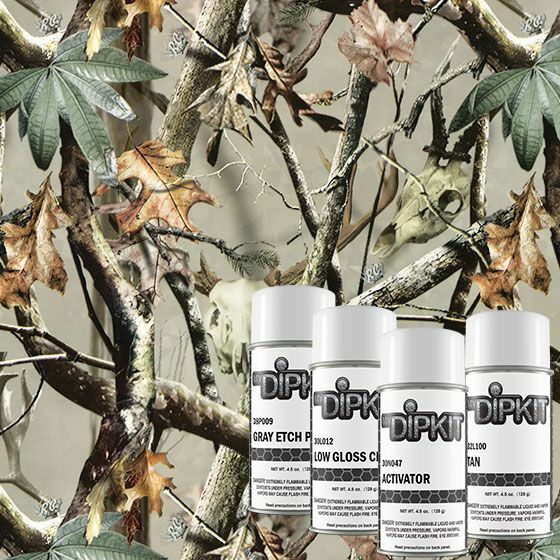 LP Silver & Clear True Weave – Kit – hydrographic film. Film is 50cm (19.7in) wide. Base color recommended: Black. 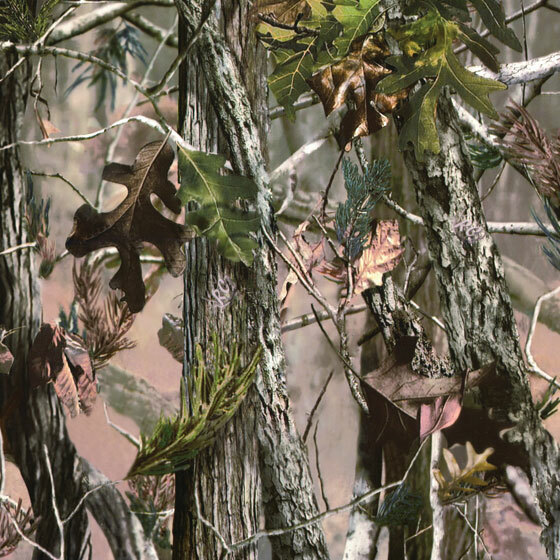 True Rutt – Timber – hydrographic film. Film is 1m wide and is sold by the foot. 1m = 39.4in (3.3ft). True Rutt – Kit – hydrographic film. Film is 50cm (19.7in) wide. Base color recommended: White or Tan. 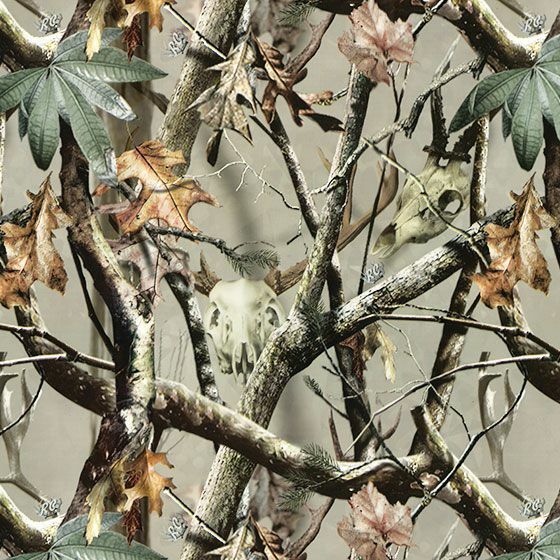 True Rutt from Rutt Camo – hydrographic film. Film is 1m wide and is sold by the foot. 1m = 39.4in (3.3ft). 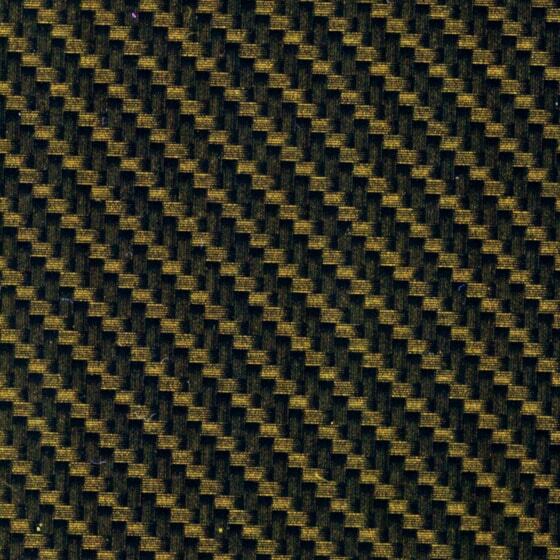 Carbon Fiber – Clear and Gold True Weave- hydrographic film. Film is 1m wide and is sold by the foot. 1m = 39.4in (3.3ft). Shown on a black base coat. 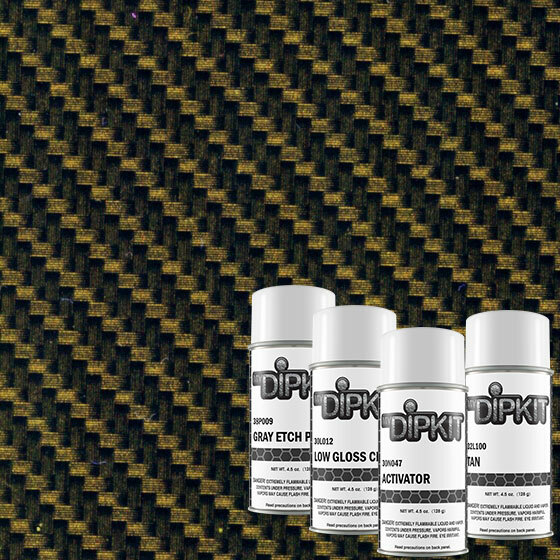 Carbon Fiber – Clear and Gold True Weave – Kit- hydrographic film. Film is 50cm (19.7in) wide. 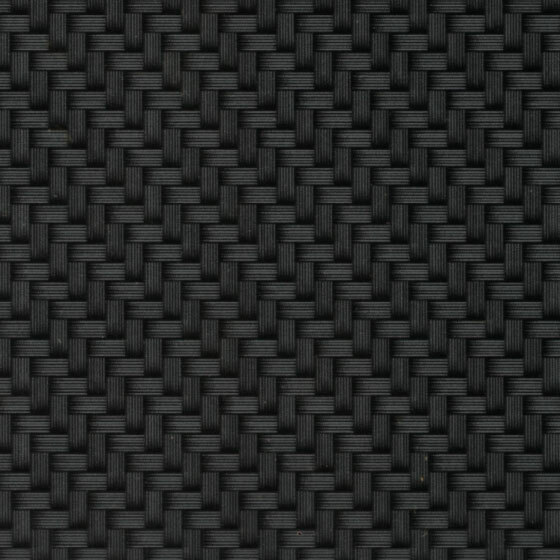 Recommended base color: Black.